Modern Sprout has created a windowsill planter box that’s simple, self-sustaining and naturally stylish. Its hidden hydroponics system automatically waters and feeds your plants for you, making it perfect for space-conscious city dwellers, absent-minded gardeners and armchair agrarians. 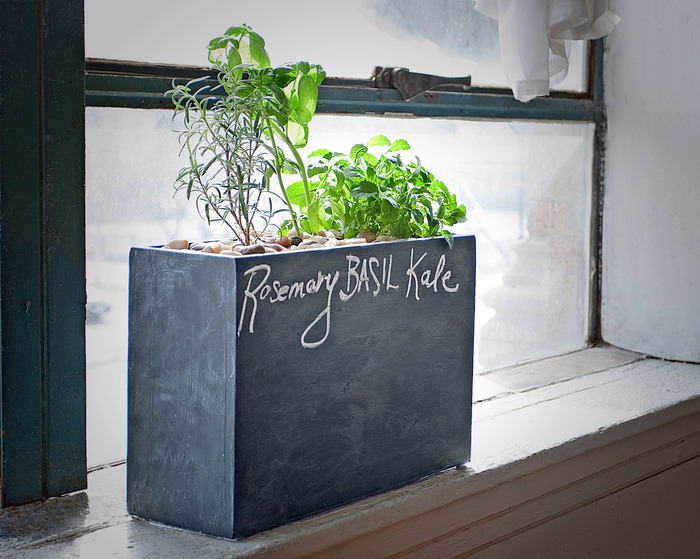 Enjoy the luxury of growing a variety of herbs, produce and flowers year round. Four finish options are available in addition to a solar-powered model. You can pre-order one now on Kickstarter!